We are all shoppers and always want to get the best deals on our purchases both online and offline. With our taste and needs evolving constantly, retailers have hard time keeping up. What about if there is a tool for you to share your shopping data with the network and earn reward tokens? 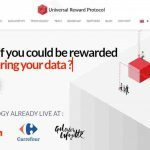 That’s what a new startup called Universal Reward Protocol (URP) is aiming to do. 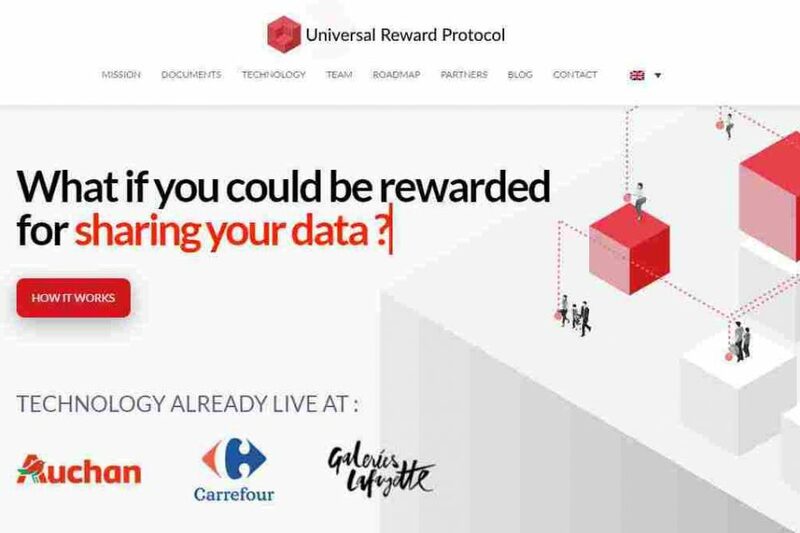 URP is a blockchain-based protocol where retailers can reward shoppers for multiple behaviors like simply visiting the store. By accepting to share their shopping data with the network, a shopper earns reward tokens, while the data is used by retailers to build redemption offers that best suit each customer’s needs. Shoppers can redeem their tokens through these exclusive and personalized offers. For the past three years, the team behind URP has developed a solution, Occi, that provides retailers with previously inaccessible data by coupling indoor geolocation, AI technology and data fusions. With over 10M total store visits recorded, 350K shoppers identified, and 40K customized offers sent, they have gained an understanding of the pain points that retailers face. They’ve worked with companies like Auchan (2nd largest grocery retailer in France and China), Carrefour (biggest French grocery retailer, 9th worldwide) or Nestlé (biggest food company in the world). Occi’s solution will become the first URP-compliant decentralized application, able to audit in-store shopper behavior. This new blockchain-based protocol will let retailers reward shoppers for any type of shopping behavior, online and offline, such as store visits, online browsing, or making purchases. By accepting to share their shopping behavior data with the retailer, a shopper earns URP tokens while the data is used by retailers to build redemption offers that best suit each customer’s needs. Shoppers can redeem their tokens through exclusive and personalized offers with any retail partner. In URP, shoppers have complete control over which data they share with which retailer, according to the trade-off between the level of personalization they are looking for and the privacy settings they are comfortable with. Thomas Wolf, former CEO France and Regional Director Europe of Catalina Marketing, world leader in digital couponing, joined the URP team in March as Chief Operating Officer and will leverage his experience in the retail environment to deploy the protocol worldwide. Francois Poupard, former Head of Innovation at Auchan Retail and member of the Auchan founding family, serves as an advisor. The ICO kicks off on June 1st 2018, 240 million URP coins will be available for purchase at a price of €0.10. 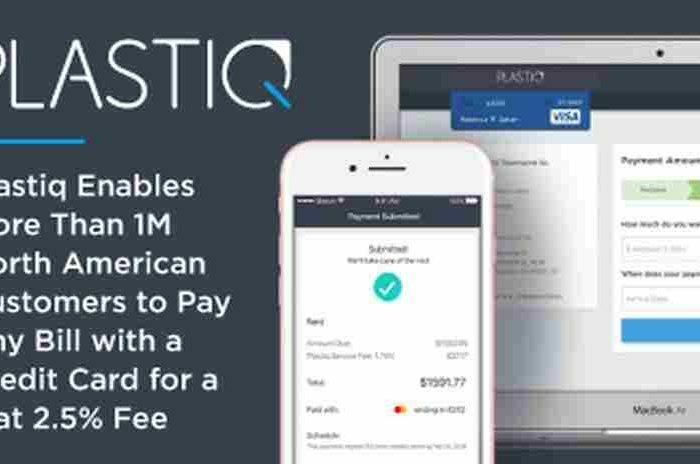 Participants can purchase the coin with ETH or Fiat. Below is a video of how URP works.